I am a frustrated, castrated, suppressed mathematician, physicist, rocket engineer. I was born in 1960. Ok, Sputnik, was three years earlier. But when in 1968 Apollo 8 traveled around the Moon my granddad had already started giving me science books for birthdays and Christmas. The books about the U.S. space program were my favorites. From that time I have kept many notepads full of childish doodles of spaceships and astronauts. When, on July 20 1969, just three days before my ninth birthday, Neil Armstrong set foot on the Moon I was the only one in my family who staid up late to watch the live broadcast on German TV. Consequently, I learned all I could about the US space program. 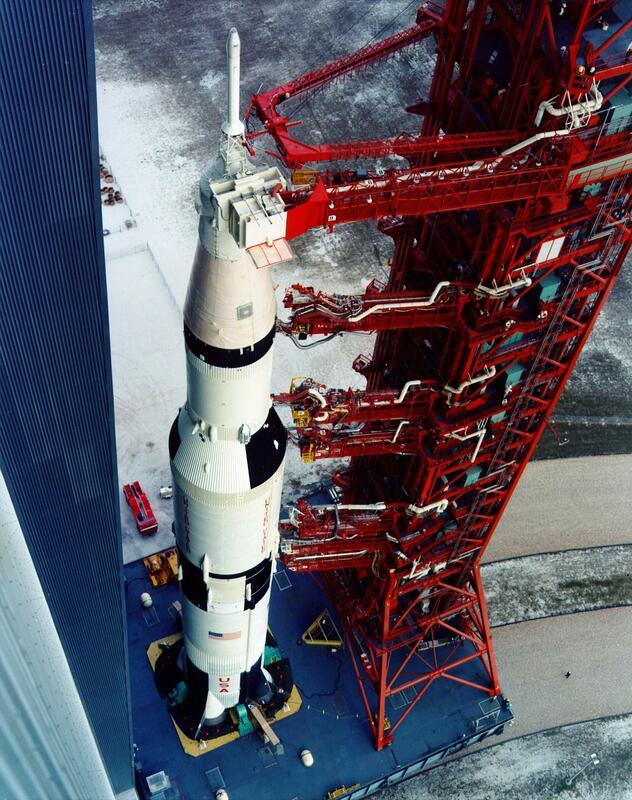 I knew all the Astronauts by name and had see-through drawings of the Saturn V internalized. There was no doubt in my mind (and my parents’) that I would become an Astronaut, a rocket engineer or at least a pilot of some sort. 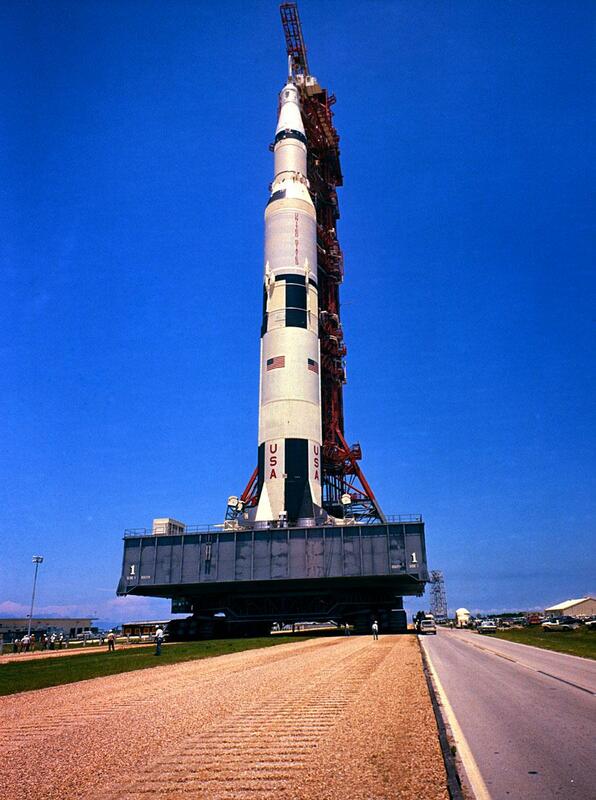 At one point in my teens puberty set in, the last two Apollo missions were canceled and surplus materials used in Skylab and somehow all talk of going to Mars next, or setting up a permanent moon base had gone away. Not only did the first girl I fell in love with not care for me but I was old enough to be asked “So, do you know what you want to be when you grow up?” At that time I started to realize that this question was somehow linked with money. While I had always been interested in Physics, Chemistry and Mathematics I just wasn’t able to get good grades in these subjects. In 1983 I had my first practical exposure to a real computer. A Commodore 64, when I started to work part time at a friend’s computer store. There the old passion surfaced again. Learning programming, first Basic then Assembly, was such a blast. Again, I could have easily switched careers. At that time computer knowledge was in demand. Again I missed the boat and struggled on as a mediocre musician. At least computers became a big part of my everyday life and that kept the old interest in science and technology alive. Within a short few years I started reading pure science books again and started a subscription to Scientific American. And now, as I am working the exercises from the ‘Idiot’s Guide to Geometry’ and am learning about the Scientific Method I realize that I still want to be a Scientist, engineer or something like that. And that finally brings me to the point of this blather: How can someone who is not a PH.D. contribute to Science? How can you help building a base on the Moon and landing a man on Mars without working for NASA? Ok, I can always contribute money to the Planetary Society or the Mars Society. But that’s not really what I mean (although I am a member). How can I contribute, without being a physicist, an engineer or a billionaire? Are there more people like me out there. People who were very interested in Science for a while and then the needs of a job and family forced them unto a different path? It now seems to me that one of the biggest things would be a community for people like me. Not quite geniuses and not quite idiots.